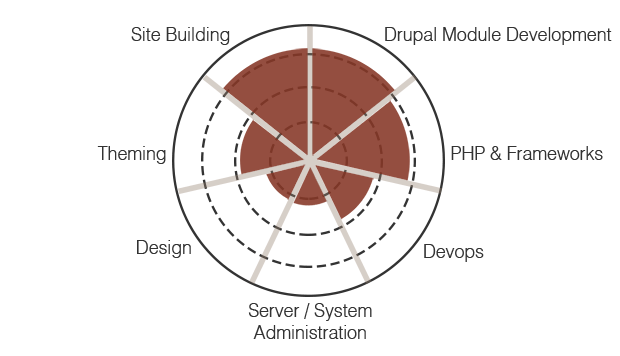 Web Developer | Drupal Developer; Thrives when working as part of a talented team. Passionate about a feature rich, functional, and attractive web. In Drupal 8, view::clone_view() (Drupal 7) and its inital replacement ViewExecutable::cloneView() was removed in #1858054: Remove ViewExecutable::cloneView(). Occasionally, a module may have the need to copy a view to perform additional query modifications without affecting the original view (think attachments and aggregation). Luckily, there are a couple of ways to perform a similar cloning.